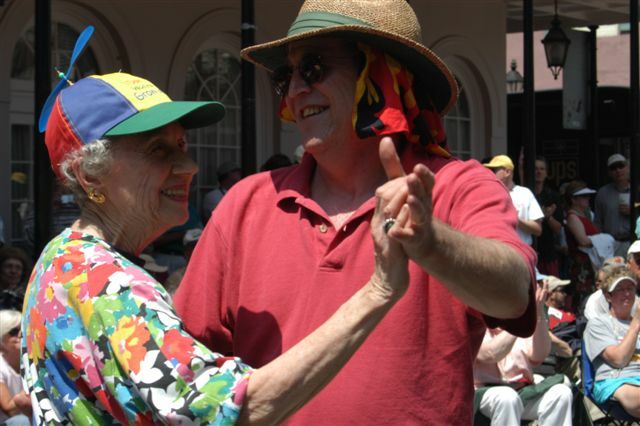 Editor’s Note: In honor and anticipation of poetry month (in April), we will be telling the story of Miss Helen, dancing, and New Orleans through Reece Burka’s tribute poems to her. We will run a poem each week and then a poem a day in April. You can follow the full series here. waiting, waiting, waiting for something long forgotten. so light on your feet, so taken by the muse. I delight you when I tell you these things. to come back to us and play one last time …. How did you do it, Miss Helen? when he said he wouldn’t? How I wish I could ask you now! I can see you gliding back home. I bring the memories to you. And, you tell me, “that it’s good”. So good, so very good indeed!